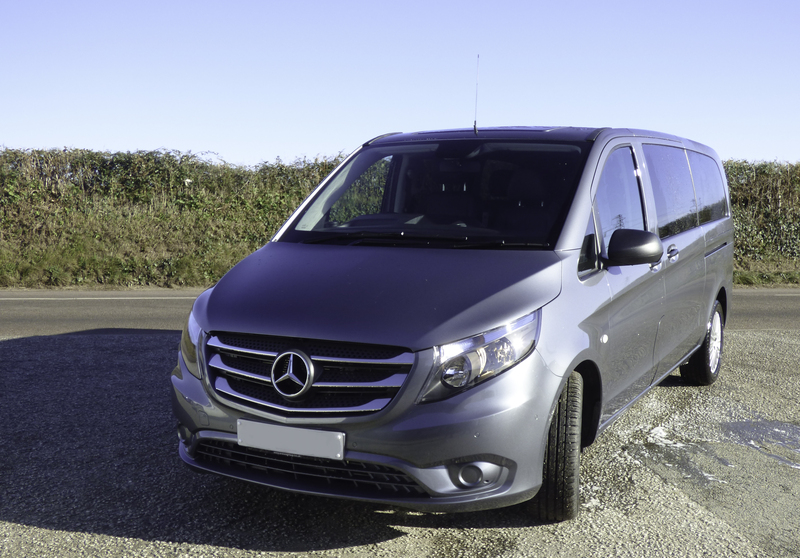 Travel Cornwall is a locally based family run company offering Taxis, Minibuses, Executive Cars and Coach and Bus services. We're situated between Newquay Town, Newquay Airport, St Austell, Bodmin and Truro and we’re in an ideal central location to provide services throughout Cornwall and further afield. 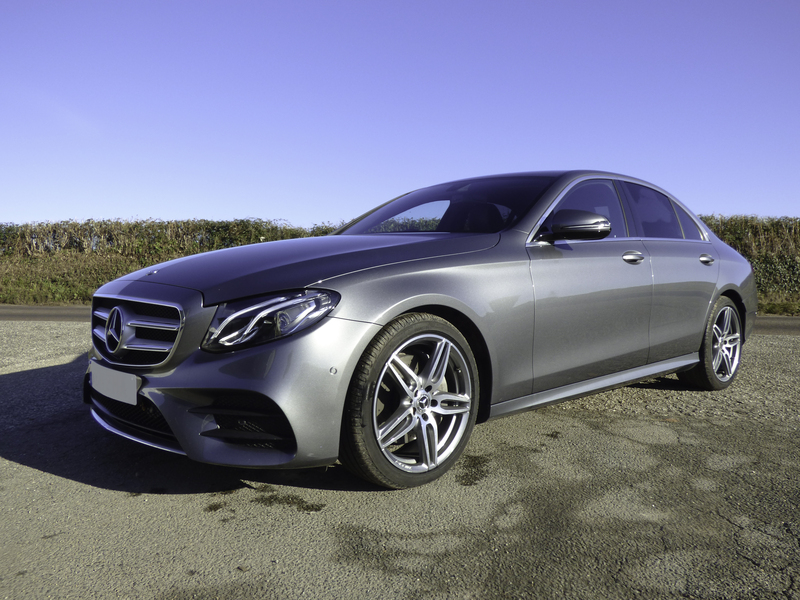 We celebrated our 20th anniversary in 2017 and we continue to offer the same great recipe of quality vehicles, excellent service, knowledgable drivers and competitive prices. No matter how big or how small your enquiry, we are waiting to hear from you. 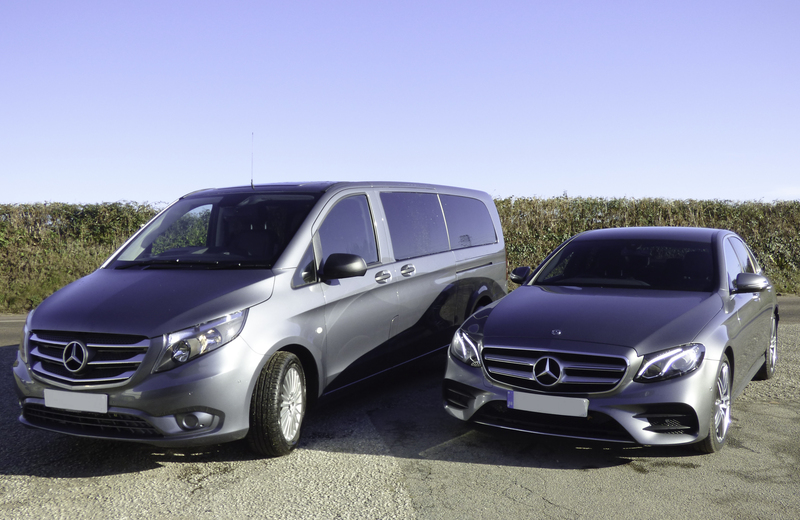 Our large fleet includes a variety of vehicles from executive cars to 4 and 8 seat taxis through to 16, 25 & 33 seat minibuses, 49 seats coaches and 80 seat double decker buses. Travel Cornwall can trace its roots back to post-war Britain, when a massive rebuilding project necessitated a large growth in the road haulage industry. This continued through to the 1960s and early 1970s with a nationalised transport network. In the 1980s when the country was booming and both the goods and passenger transport industries had once again been de-nationalised. During this time, a great deal of experience was gained in both national and international freight operations. The 1990s heralded a change of direction into passenger transport operations. Opportunities were identified, as a result of the deregulation of nationwide bus operations. A successful coach operation was also formed, providing private hire and coach holidays throughout the UK and Europe. 1997 saw the birth of what was to go on to become Travel Cornwall when operations started in the South West. The subsequent years saw a strong growth in a number of markets, from taxis to minibuses and on to coaches and bus services. Travel Cornwall is now arguably one of the most successful passenger transport operations that the area has seen, with staff who are hand-picked to provide the best possible service. The future looks good for Travel Cornwall. The management team are third generation in the transport industry and they have decades of experience between them. They bring the knowledge and commitment needed to ensure that the customer’s expectations are met and exceeded every time.